The major concern of our firm is to deliver a quality content, thus, we check the product quality on several counts at all stages. If you are looking for purchasing qualitative and cost efficient Gaharu Buaya Wood, contact us today! 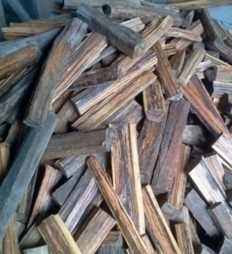 Gaharu Buaya Wood sticks are widely utilized in making incense powder, incense stick, cone, perfume etc.